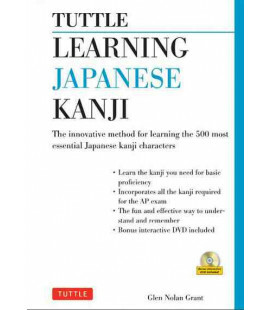 - Erklärung des Ursprungs der Kanji. 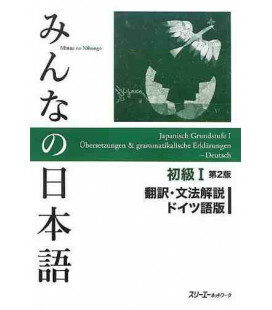 - Dikatische Bilder, um die Bedeutung der Zeichen zu erklären. 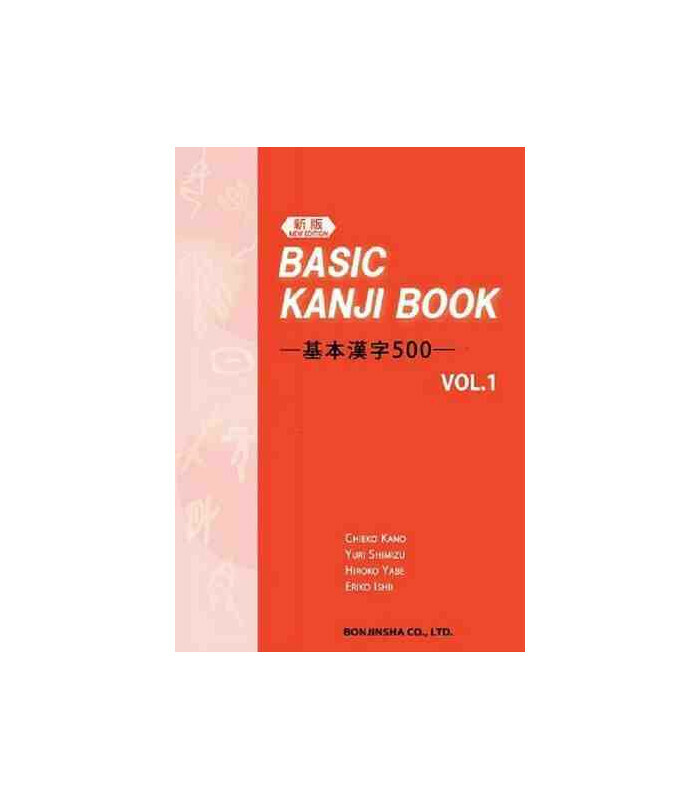 Das voliegende Buch ist die Neuauflages des Lehrbuches Basic Kanji Book Band 1, aber es enthält einige Neuigkeiten. 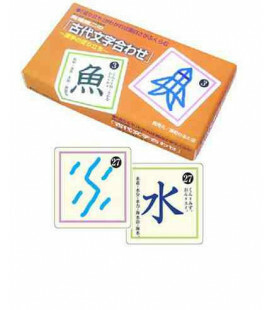 In erster Linie bringt es mit sich ein kleines Lösungsbuch für die Übungen, die sich in jeder Lektion befinden. 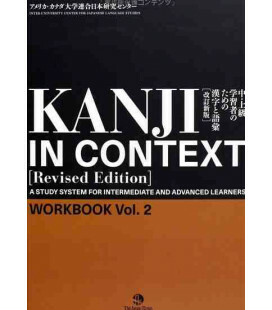 Auf der anderen Seite wurde das Innere des Buches optisch neu gestaltet, um das Studium atraktiver und intuitiver zu machen. 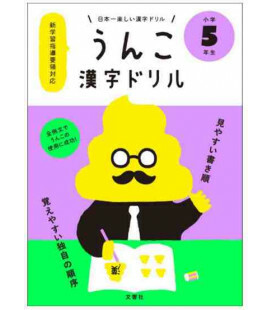 Die Ilustrationen wurden neu gezeichnet und die Typografie der Zeichen wurde standardisiert, um dem ganzen Buchinhelt einen raffinierteren Aspekt zu vermitteln. 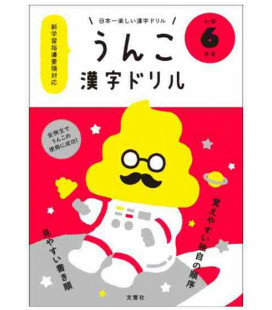 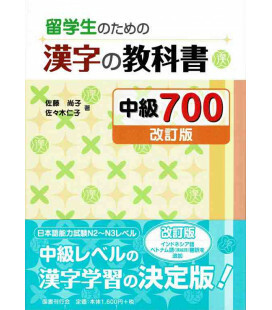 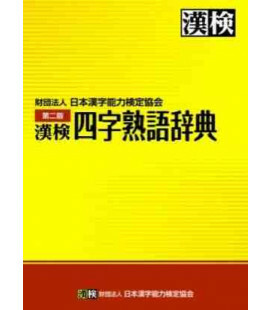 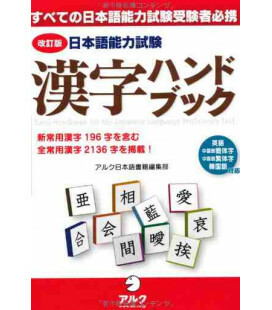 These books are really textbooks just for learning kanji. 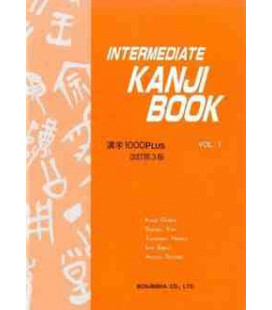 Each lesson covers about 10 characters and begins with a section called 'About the kanji' which gives interesting background on the kanji you are about to learn. Next comes writing and reading lessons for each kanji. 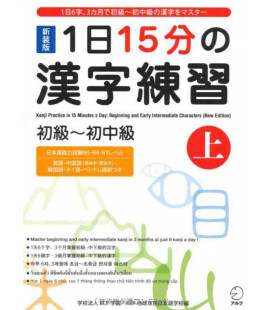 Lastly, there is a longer reading section followed by a game or some quiz. 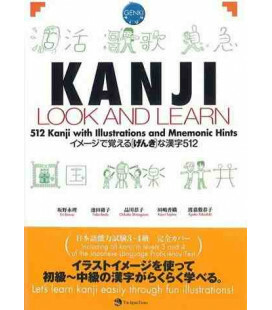 In the field of Japanese language education, memorizing Kanji has largely been entrusted to the students' individual efforts. 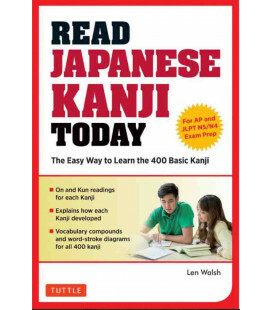 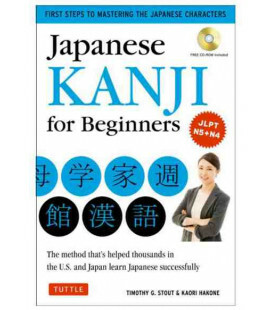 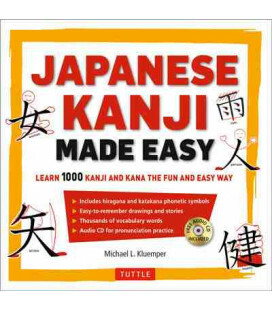 It goes without saying that a good command of Kanji is necessary to read and write Japanese, and it takes time and persistence to reach the level where students can read and write Kanji fluently. 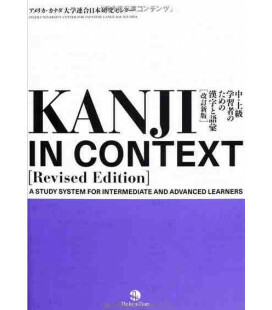 Until now, due to inadequacies in teaching materials, many students have understandably been designed with this in mind and aim to teach Kanji both systematically and effectively. 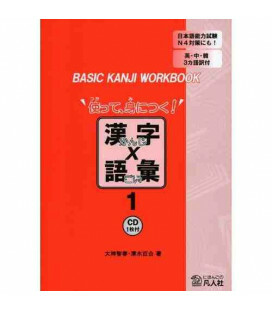 In these texts, Kanji are examined according to the following five features. 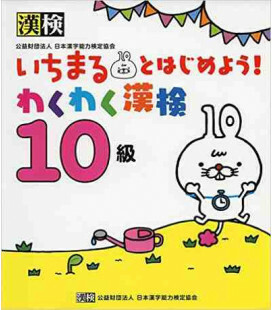 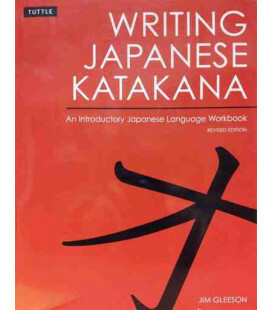 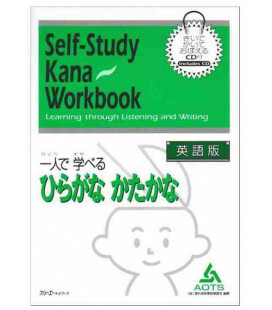 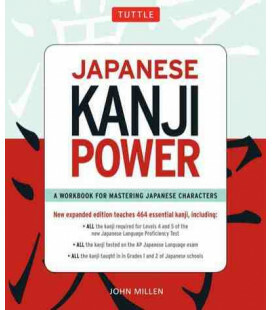 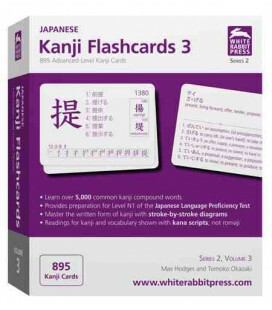 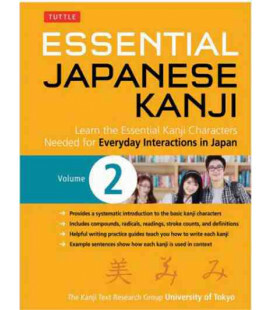 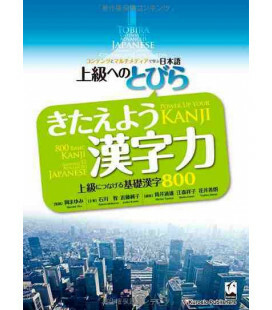 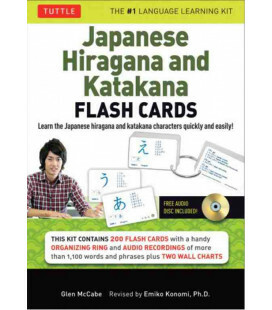 5) characters with several different readings and meanings.>p> To deal with the areas of difficulty outlined above, it is necessary to give systematic explanations of Kanji as they are presented and to set an attainable goal by selecting a minimum number of basic Kanji for students to memorize. 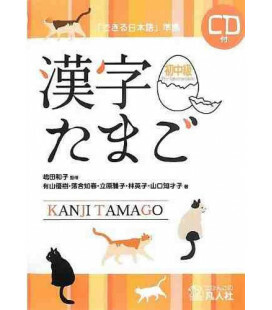 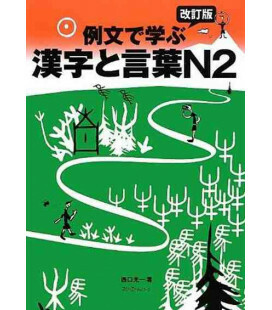 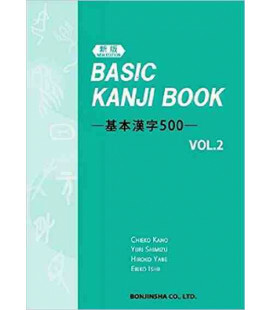 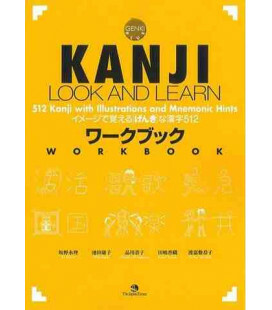 Instead of memorizing Kanji merely as they show up, these books introduce their origin systematically and show how these characters are used in combination with other Kanji to form words often seen in daily life. 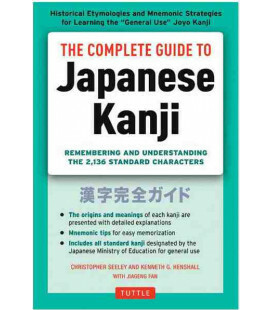 3) to teach effective ways of memorizing Kanji so that students can make not only perceptive but also productive use of their knowledge. 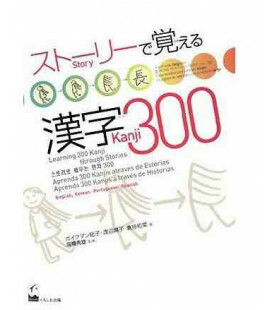 The 500 basic characters for beginners have been chosen primarily on the basis of how effectively they can achieve the aims described above. 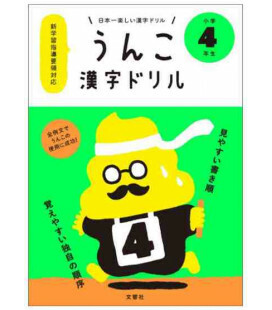 The following five points have also been important in the selection process. 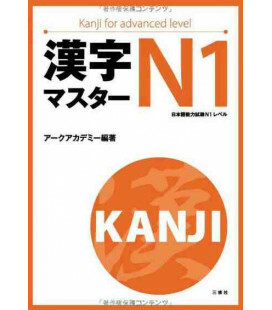 2) To achieve competence in reading, verb-Kanji, adjective-Kanji and nominal Kanji which are frequently found in texts and used in daily life have been chosen. 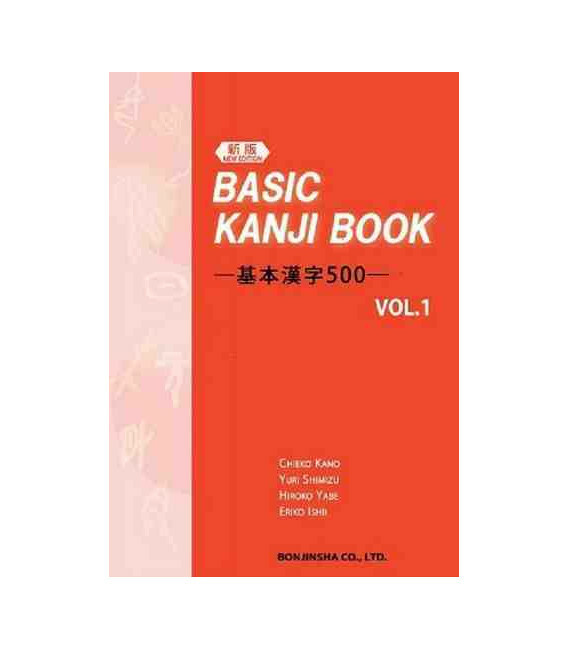 3) In order to teach the concept of radicals, to some extent, each Kanji with a radical has been grouped with others of the same type. 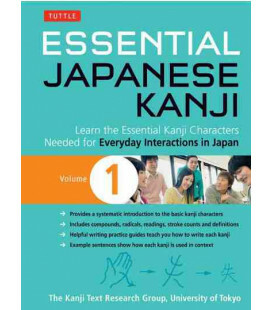 4) Frequently-used Kanji and those characters which are highly useful in forming new words are included. 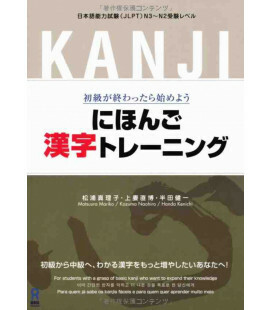 5) Personal and place names, and Kanji that are often confronted in everyday-life are introduced in addition to the basic 500 characters. 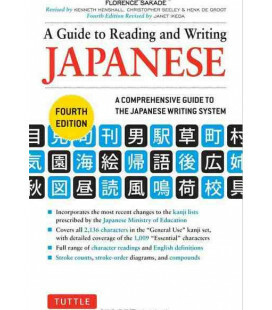 We must note here that these 500 characters include some Kanji which themselves are not so frequently used but are helpful, because they work as elements of many other Kanji. 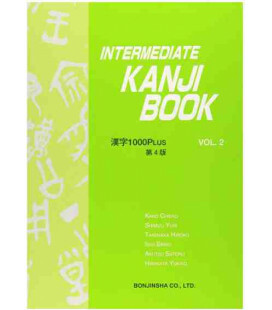 We also must mention that there are some explanations given in this material which are in fact differ from the actual derivation of a certain Kanji or radical. 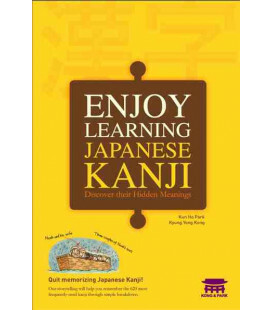 We have taken this liberty because we feel that these explanations will be more easily understood by students and more effective as aids in memorizing Kanji.